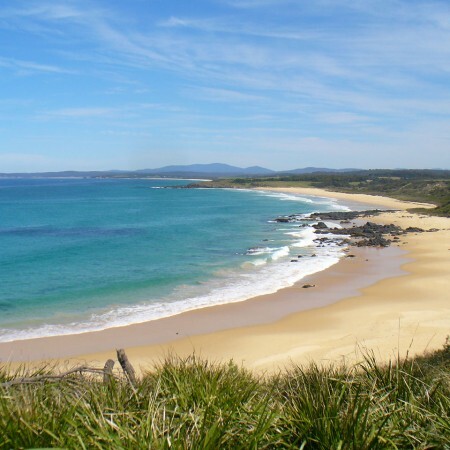 Why dive in Narooma? Seals, Grey Nurse Sharks, Seals, Whales, Seals, Dolphins, Seals, Manta Rays, Seals, Turtles, Seals, Tropical, Seals, Coral Gardens, Seals, Swim Throughs, Seals, Bubble Cave, Seals, Pinnacles. 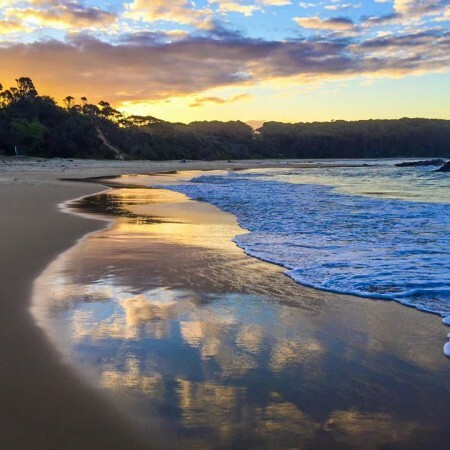 Many divers who are now discovering the charms of Montague Island one of diving’s most diverse and best kept secrets. The island’s unique location offers dozens of dive locations and the advantage of dives in almost any weather conditions. Because of its position it can offer different dives at different times of the year. Warm currents up to 26 degrees bring a mass of tropical fish and pelagics as well as the nutrients that feed the coral, nudibranchs, giant tube worms and gorgonea fans. 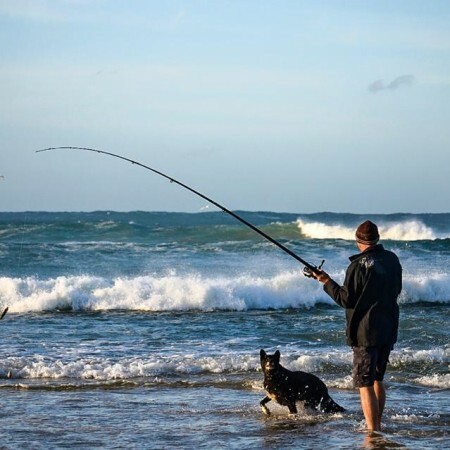 It also brings with it creatures not normally seen this far South, creatures like the 12 to 20 Grey Nurse sharks that take up residence in January, or the occasional turtle, manta or sunfish as well as the usual hordes of kingfish, trevally and hosts of other reef species.